Our lovely sponsor Ooh Baby Designs is giving away a fun item for early summer! Pieces anyone could use, so read on! Stephanie at Ooh Baby makes some great infinity scarves, but she also makes these darling zigzag and polka dot print bags. We all love our chevrons and zigzags, I'm sure! And, she has great infinity scarves! One of you readers will win Ooh Baby's giveaway for a small grey chevron tote OR a nautical infinity scarf--your pick! Have fun shopping around, and enter by next Saturday the 26th! I'll announce the winner Sunday. I love the chevron tote! I am now a follower of this blog! I also like Ooh Baby on FB! Ooh Baby Designs is one of my FAVORITE shops! I was so excited when she started making the Chevron bags!! BUT I have to say, even more than the bags, I love her infinity scarves, especialy the minty green one! I already like Ooh Baby on facebook! I follow Ooh Baby on twitter! I am a big fan of infinity scarves, and these are all adorable! 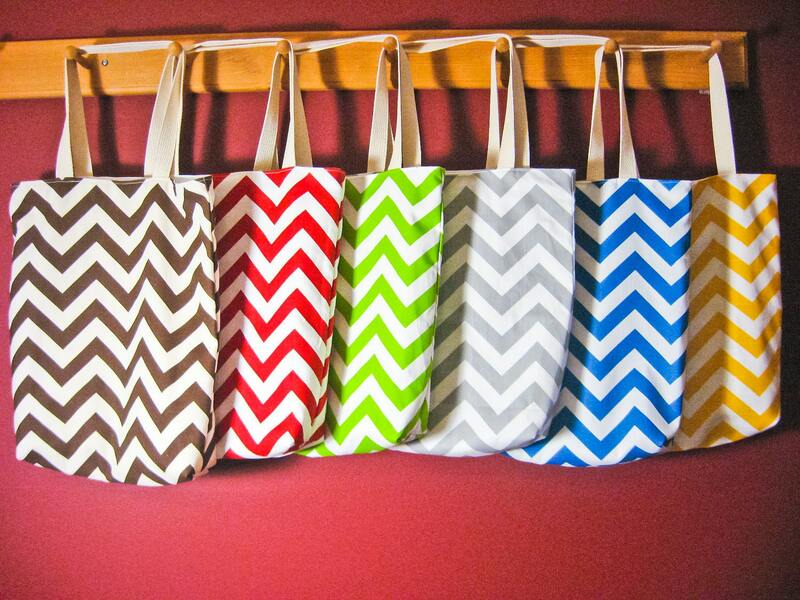 But the chevron totes are just TOO CUTE!! I love Ooh Baby! 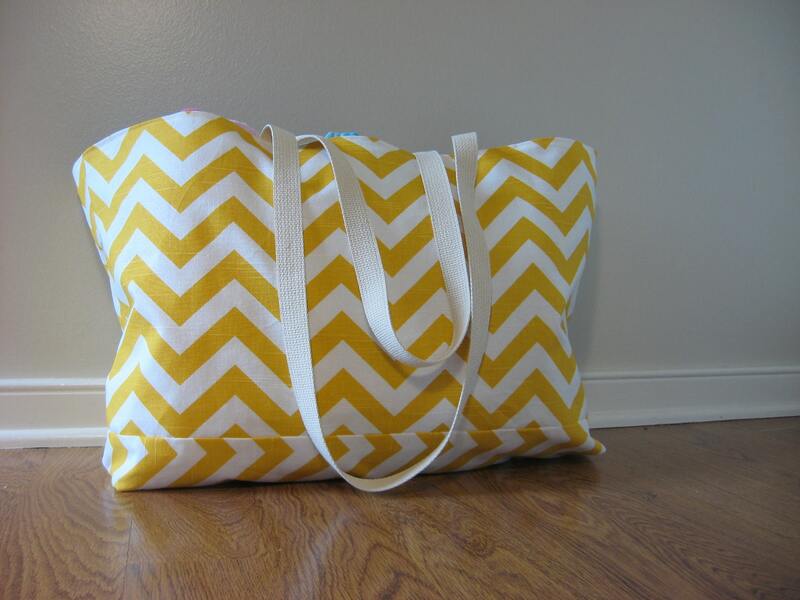 My favorite item in the shop is the large chevron beach tote in yellow. I love love love the tote but I do not need another bag. What I, and my wardrobe, could use is that awesome infinity scarf! I LOVE the Extra Large Beach Tote, Beach Bag Polka Dot Pink White! 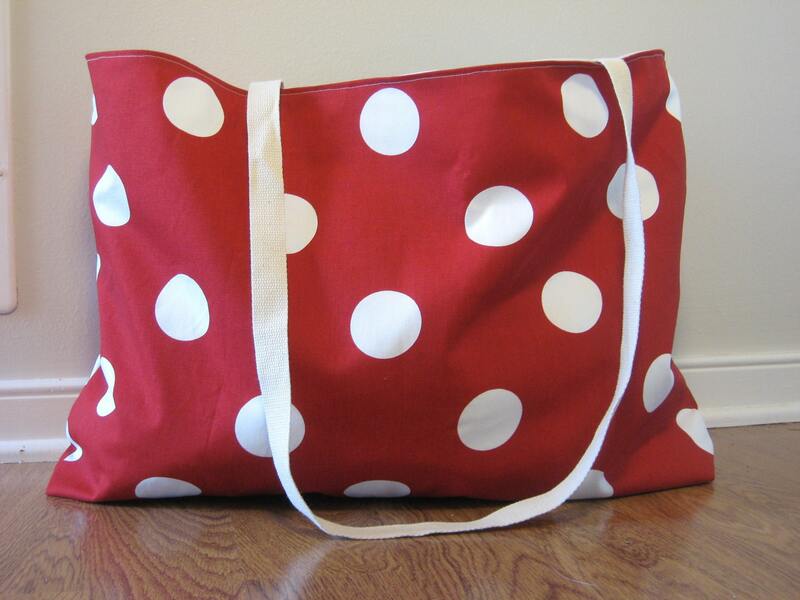 Extra Large Beach Tote, Beach Bag Polka Dot Pink White on Pintrest. I like that paisley tote! I love the Chartruese large beach tote. I follow Ooh baby on twitter. Absolutely love the colored totes- and the bridal gift is a wonderful idea! Added to favorites from my etsy shop (for wild hearts) and avid follower of adventures in dressmaking! 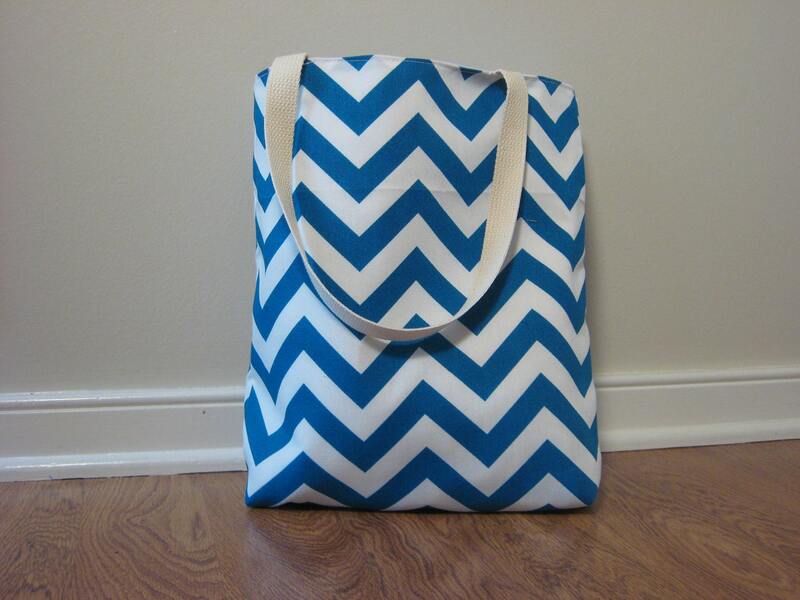 I added the Chevron Beach Bag in twirly girl Blue to my favorites on Etsy. Love this giveaway! Liked Ooh Baby on FB! Added Ooh Baby to my Etsy favorites. Already following you using my Blogger reader. Pinned Ooh Baby's set of Bridesmaids gifts on Pinterest! Thanks! I love those tote bags! It is so hard to choose when there are so many cute options! But I would have to say I would love the infinity scarf in nautical blue. It would be so cute and easy with a white tee, jeans and sandals. my favorite is the large calypso beach bag. i hearted an item on etsy. i liked Ooh Baby on fb. My buddy Courtney would absolutely LOVE the gray chevron tote, she loves gray and all things chevron, these are SO her style! I love the chevron tote, perfect for those trips to the pool this summer! i love the extra large totes, perfect for summer!!! and of course the mustard and white chevron is my fav!! I favorited the small tote bag in the chevron print. Lime GREEN!!! I need a bag that my son and his dad can share for medical supplies like bug bite cream, calamine lotion, claratin - stuff that can go back and forth from my house to his house. YAY! I hope I win! Oh, I love them both, but the grey chevron bag is so cute! Oh...what a PERFECT beach bag!!! I really like the polka-dot bag! So cute! Follow Ooh Baby on Twitter. Favorited a bag on Ooh Baby's Etsy! My favourite one is the grey chevron tote, actually! So I really hope I win it, lol! Hi! I Like Ooh Baby's Facebook page/Etsy shop. I favorited an Ooh baby item on Etsy. I pinned the yellow chevron tote...and the nautical infinity scarf, and the red polka dot tote! !